There are more than 250 bus ‘committees’ registered under the Federation of National Transport Entrepreneurs (FNTE) and they are actually cartels that want to protect route monopolies at all cost – by threatening the government and new bus companies. The comfort of commuters and public service is not the priority of the bus mafia that is said to enjoy political protection -- some of them are even owned by senior bureaucrats and security officials. Hemanta Sherchan of City Yatayat wanted to operate on the Bhaktapur route, but got only a limited permit to operate 10 high capacity modern buses from Kalanki just up to Pepsi Cola. Sherchan freely admitted to us that the only reason he secured the permit was because of his own political connections. Protests and vandalism are the norm when the government tries to increase capacity on routes or allow better bus services to new operators. Officials who have tried to end the monopolies have never been successful, and may even face violent attacks like a transport officer in Pokhara who was shot and injured in 2004 (see box, above). However, the reality does not bear this out. Free market policies adopted by the government in the 1990s were supposed to improve the quality of public transportation, but the sector is in the stranglehold of cartels. Not only are city and long-distance bus services unreliable and uncomfortable, they are also downright dangerous -- more than 16,000 people have been killed on roads in the last 10 years because of reckless driving, poor maintenance, overcrowding and the lack of investment in upgraded services. 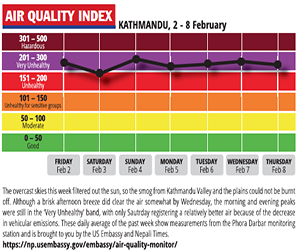 Poor maintaneance of obsolete vehicles also means that bus exhausts are a major source of fine particles and gases in the Kathmandu air. Particles below 2.5 microns in diesel soot lodges deep in the lungs can be absorbed into the bloodstream, causing cancers (see page 8-9). There are more than 10,000 public buses operating in over 200 routes in the valley, but most are overlapping, ad hoc and offer poor quality service in ramshackle buses. The government’s effort to phase out smaller public vehicles is facing opposition (see box, left). 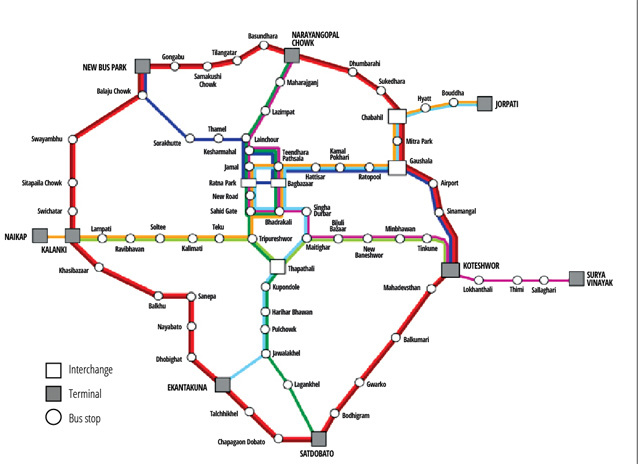 In a report submitted two years ago, the Kathmandu Sustainable Urban Transportation Project (KSUTP) recommended restructuring bus routes into three tiers with eight trunk routes for 12m buses, 16 secondary ones for medium-size buses and 42 tertiary routes for smaller public vehicles. 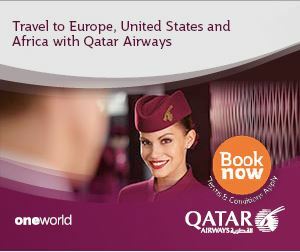 Supported by the Asian Development Bank (ADB), the report is politically untenable at present. Current bus cartels would have to run as amalgamated companies and compete with each other. Dipak Shrestha of KSUTP admits the recommendations need political will for implementation. Bus syndicates are so powerful they will stop at nothing when it comes to protecting their monopolies, as Jeevan Sedhain (pic, above) found out 13 years ago when he was chief of the Transportation Management Office for Gandaki Zone in Pokhara. 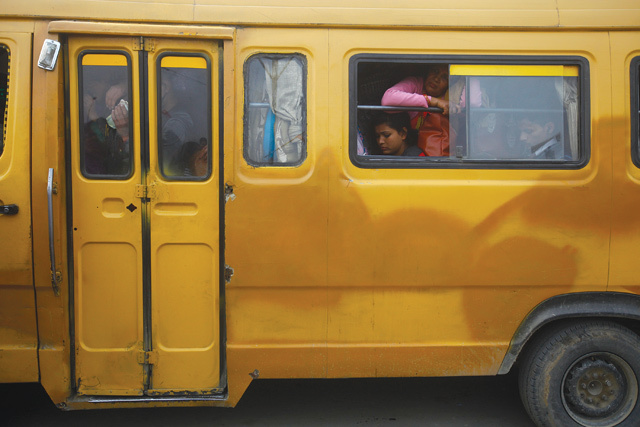 Despite threats from the bus mafia, Sedhain issued permits for new 20 micro-buses, 25 trucks, and eight intercity buses on the Kathmandu-Pokhara route. The syndicate operators picketed his office for months but Sedhain didn’t back down. One day he was walking in Kathmandu, he fell to the ground. On regaining consciousness after four days, he found himself at TU Teaching Hospital with a gunshot wound in his hip that paralysed him below the waist. “I analysed the capacity and public demand and issued permits accordingly, I didn’t give in to threats or offers of bribes. 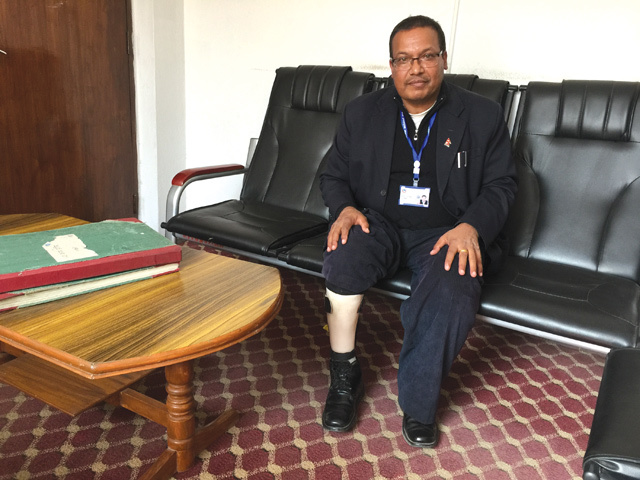 But look at me now, I am disabled, I have lost hope that the police will ever catch the culprits,” says Sedhain as he limps to his new job at the Ministry of General Administration. He is convinced public transportation will remain shoddy and dangerous until the bus mafia is dismantled and the regulator freed from political interference.